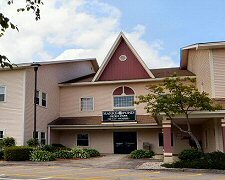 Office and commercial spaces available from 979 to 6,660± square feet. Convenient location just north of the Nashua city line. Easy access to Exits 7 and 10 of the Everett Turnpike. 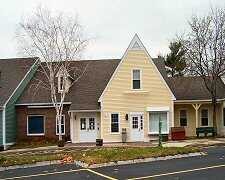 Retail/Office space for lease: 4,065-5,680± square feet. High traffic location between Milford and Bedford/Manchester. 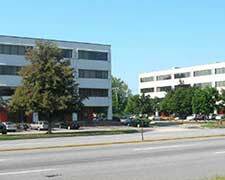 Office spaces available from 2,914± to 5,473 square feet. Located just off Route 1. 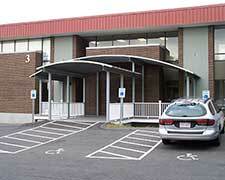 Prime Amherst Street location with suites from 695± to 4,981± sq ft available. Many amenities – hotels, restaurants, etc. – in the immediate area. Good access to Everett Turnpike.